Light refreshments are served at the beginning and we allow time for arrivals and casual conversation. The door closes at 20:00 sharp. We’ll begin with an opening ceremony, usually involving a meditation, or grounding exercises of some sort. The format and activities will vary according to the wishes of the group and may include dancing, singing, meditating, art projects, giving eachother massages, or just genuine conversation and sharing. The circle will always begin with time for individual sharing. 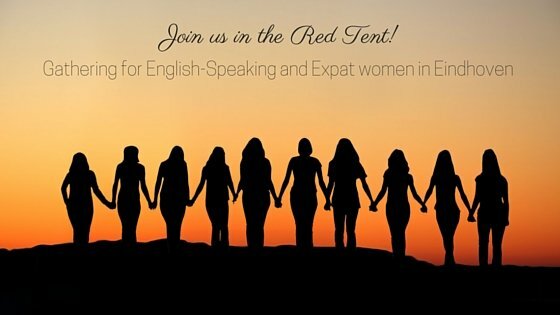 Do you ask participants to bring anything, wear red or make a donation? : COME AS YOU ARE. Dress comfortably. Most importantly, be yourself, come as you are or as you are inspired; dress like a goddess if that makes you feel happy; it’s also perfectly awesome to arrive in sweatpants if that suits your mood or your schedule. Participants are welcome to bring an altar item to add to our display; any small item that represents the real you, your heart, and your passions. There are some pillows and cushions available for sitting on the floor, but feel free to bring something that would help make you comfortable. Optional: a snack to share. A donation of 10-15 Euro is requested, though not required.